Airtel says that Reliance Jio did not conduct sufficient tests pre launch. 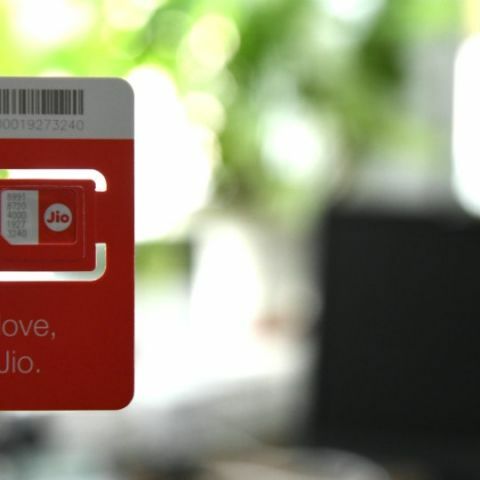 Now Airtel has accused Reliance Jio saying, "While RJIO has continued to allege huge call failure on account of insufficient number of PoIs (points of interconnect), however, we believe that the prime reason for such call failures was on account of acquisition of a large number of subscribers by RJIO even before the declaration of the commercial launch." On the other hand, the data shared by the Reliance Jio shows the size of failed calls on Jio’s network in a period of 24 hours. According to Reliance, as of September 22, 12 crore calls from a total of 15 crore attempted calls failed on the network, owing to lack of interconnect points provided by incumbent telecom operators like Airtel, Idea and Vodafone. Reliance Jio has said that it will update this data on a regular basis, but the fact of the matter is that the only ones losing out because of this mud splashing between operators is the customer. Reliance Jio had made tall claims when they launched the service and even though initially the service worked well, Digit's survey has shown that the quality of services has plummeted dramatically.